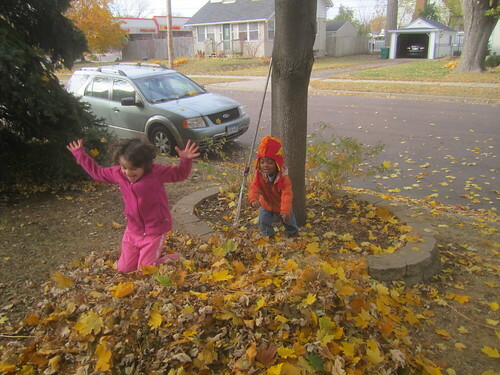 There’s nothing better than crunching through fall leaves. Except maybe diving into them. Previous PostM83 Backup Singer AuditionNext PostBest Part of Working at Home?